Whether it's home defense or concealed carry, one of the primary reasons for gun ownership is self defense. If you own a gun for this purpose, there are certain things you should know about the laws and responsibilities pertaining to using your firearm to defend your life. The 1911 is an incredibly popular platform for shooters everywhere, but are you shooting your best shot? At Rock Island Armory, we want to help you hit your mark every time, so we've got some pointers to make sure you're getting the best out of your 1911 pistol. Considering the widespread popularity of the 1911 platform, there is understandably a lot of noise out there about the important things to consider when owning and using a 1911. With so much information, it's easy to get confused about what you really need to pay attention to. Rock Island Armory is here to set the record straight. The Rock Island Armory PRO Series is a favorite amongst our customers. Get ready to fire your gunsmith, because these competition pistols are ready to shoot straight out of the box. The fine-tuned precision of these firearms puts them at the top of the list for competitive shooters everywhere. For anyone looking to obtain a concealed carry permit, you may need to complete a class as part of the process. 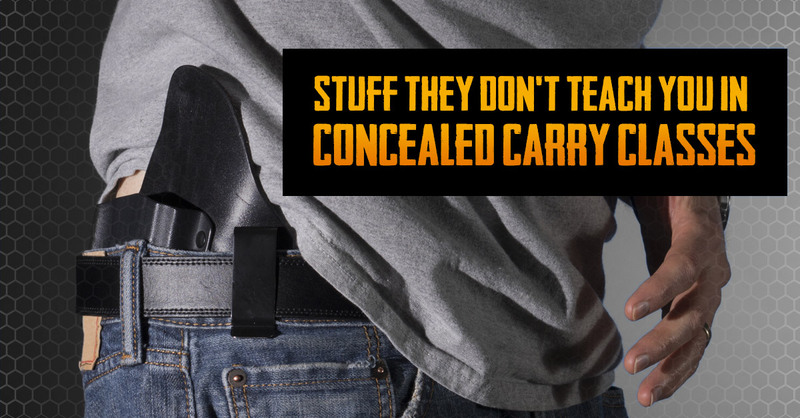 The requirements vary from state to state, but for those who find themselves in a concealed carry course, there are a few additional things you need to consider. It’s no secret we love 1911s and we want everyone to have a blast with their 1911 each time they take it to the range. We all know shooting can be spendy. Each bullet you fire is pretty much the equivalent of shooting a quarter, at least! Then you have range fees and the gas you use to get to your range. It all adds up. However, we have some tips to help you cut down on those range costs. Have you ever thought about getting involved in competition shooting? It’s a great way to sharpen your skills and meet other passionate shooters. It might seem a bit intimidating at first but once you get acclimated the experience can be rewarding. So where do you get started?